Make a perfect cup of tea at your home or office. 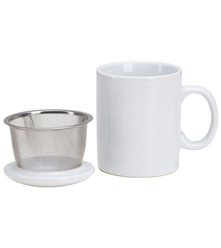 Removable infuser basket. 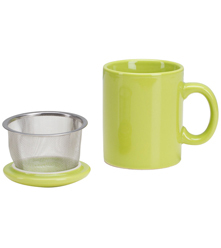 This porcelain infuser mug is a must-have for tea aficionados. 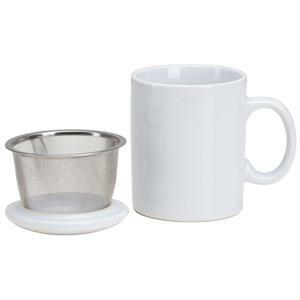 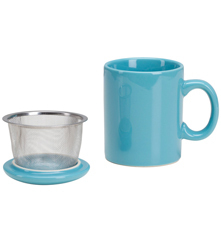 With a stainless steel infuser, you can brew all your favorite loose leaf or bagged teas in no time. 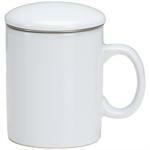 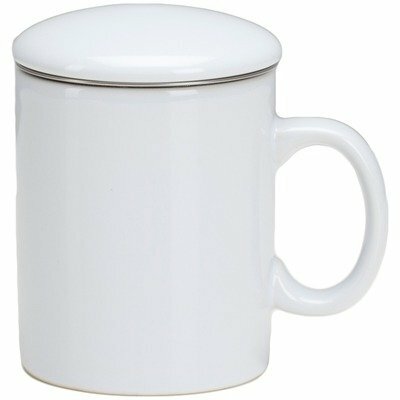 You'll love the convenience and exciting design of this handsome mug.